Click here to visit the Grant Tree website. 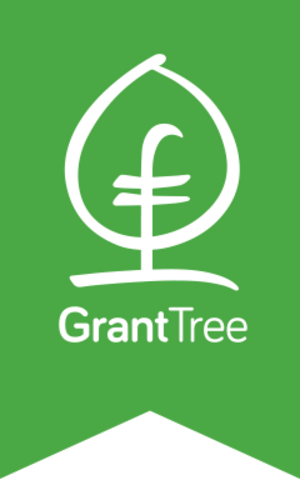 Grant tree is a service that is designed to help companies gain access to EU and UK government grants, as well as tax credits. 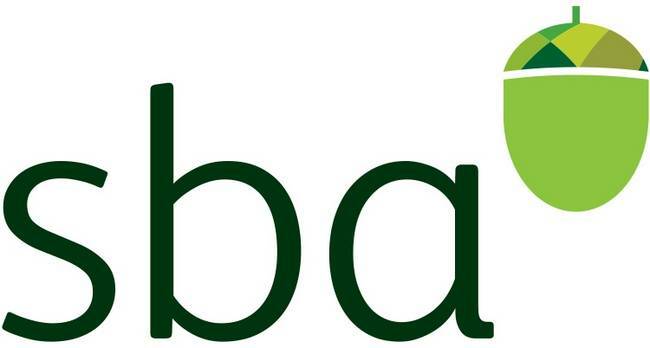 They were established in 2010 and have raised over £45m for 500 companies with a 100% success rate so far. Their innovation grant is open to all sectors, for every company who is looking to innovation for better business.